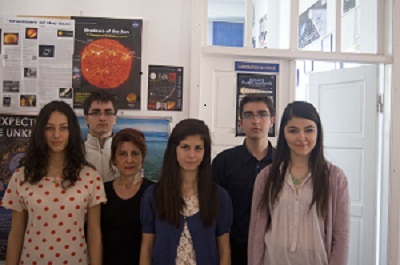 About Bruce M. Clark, Jr.
Students: Bianca-Maria C. and Mihaela C.
From the left to right: Dr. Veselka Radeva (in white), Nedelcho Laskov, Ivan Popov, Atanas Kovachev, Silviya Zaharieva from Astronomical observatory and planetarium. Sitting left to right: Prajjwal Mahajan, Emmanuel Ratnaraj, Amareen Sandhu. 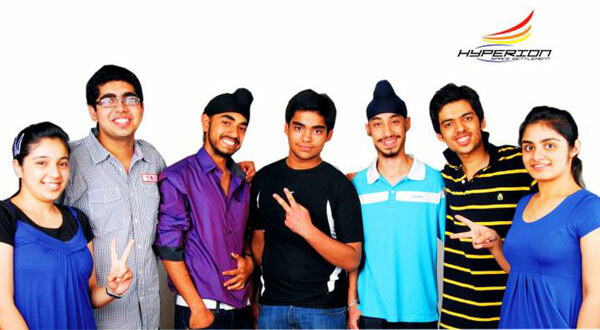 Standing left to right: Karan Chouhan, Hatinderpal Singh, Aditya Pratap Singh, and Hetarth Chopra. 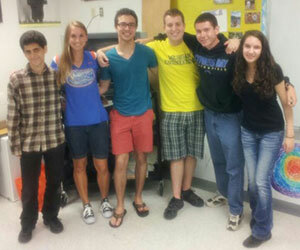 Zared Schwartz, Reagan Fuhr, Gabriel Teixeira, Robert Gitten, Jonathan Schiller, and Jackie Linevsky. 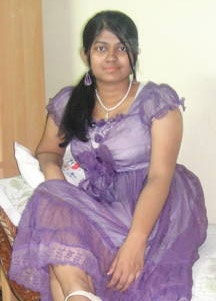 In 2012, two teams, from USA and Romania, tied and shared the Grand Prize. 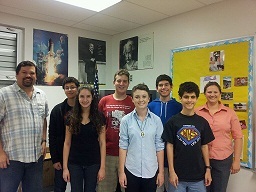 Jeffrey Rose (teacher), Samuel Tagger, Jacquelyn Linevsky, Robert Gitten, Siobhan Buckley, Eric De La Espirella, Zared Schwartz, and Angela Ashley (teacher). Anca Gheorghe, Cristian Dragomir, Ioana Stoica, Raluca Turcu, Bogdan Cionca,and Maria Uzum. 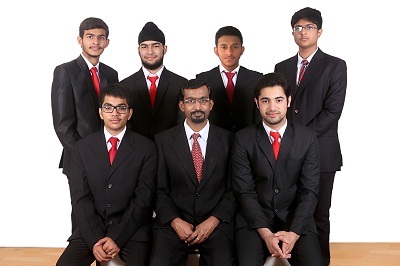 Kaenat Seth, Deepak Talwar, Harmanjot Singh Walia, Ishaan Mehta, Navdeep Singh Makkar, Gaurav Kumar, and Mahiyal B. Singh. 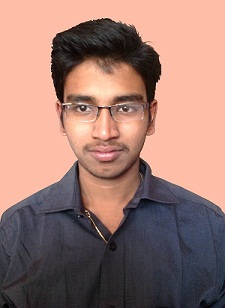 In 2010, scholarships were given to the two highest scoring individuals.